Next Saturday, I’m returning to the Kingdom for the 3rd time this year. Each trip has been super – 2 days golf in Ballybunion Golf Links in April, followed by our annual pilgrimage to Dingle for the Adventure Race in June. 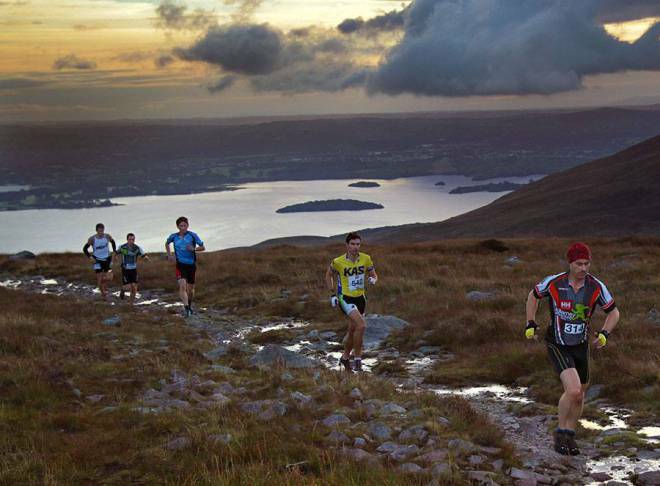 Next Saturday I’m back to experience one of Ireland’s (and Europe’s) top adventure races in Killarney. David Power finished 4th in one of the biggest (and best) adventure races of the year, Killarney Adventure Race. Read more to find out how he got in – including forgetting his runners, falling off the bike, racing a motorbike, giving interviews on the run and finally relaxing with ice cream, hot hubs and deck chairs after the race. David Power gives his thoughts on preparing for one of the biggest adventure races of the year, Killarney Adventure Race. The kids are back at school, the Late Late is back on Friday nights, the All Ireland’s are there to be won, so time for me to start racing off-road again. Here’s my update on training plans and races for the autumn – especially if you’re doing Wicklow Adventure Race or Killarney Adventure Race.